Revenue in the Tortilla Chips, Flips & Pretzels segment amounts to US$58,950m in 2019. 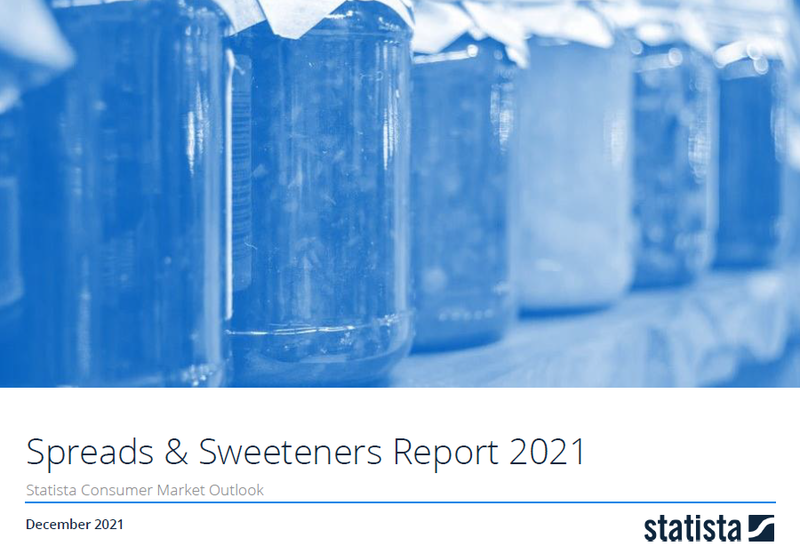 The market is expected to grow annually by 3.5% (CAGR 2019-2023). In global comparison, most revenue is generated in United States (US$23,504m in 2019). In relation to total population figures, per person revenues of US$8.01 are generated in 2019. This segment covers all snacks that are made via extrusion of a mix of ingredients through machinery or via expansion which involves adding air to the mix of ingredients to make a puffed product. Examples of these include Tortilla Chips, peanut Flips and Pretzels. Reading Support Revenue in the Tortilla Chips, Flips & Pretzels segment amounts to US$58,950m in 2019. Reading Support The Tortilla Chips, Flips & Pretzels segment is expected to show a revenue growth of 4.5% in 2020. Reading Support The average revenue per person in the market for Tortilla Chips, Flips & Pretzels amounts to US$8.01 in 2019. Reading Support In the market for Tortilla Chips, Flips & Pretzels, volume is expected to amount to 8,100.5 mkg by 2023. Reading Support The market for Tortilla Chips, Flips & Pretzels is expected to show a volume growth of 2.3% in 2020. Reading Support The average volume per person in the market for Tortilla Chips, Flips & Pretzels amounts to 1.0 kg in 2019. Reading Support The average price per unit in the market for Tortilla Chips, Flips & Pretzels amounts to US$7.87 in 2019. Reading Support With a market volume of US$23,504m in 2019, most revenue is generated in United States. Here you can find more studies and statistics about "Tortilla Chips, Flips & Pretzels".